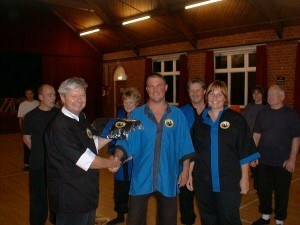 John joined our Tai Chi class in 2001. A dedicated Tai Chi student and teacher who progressed to gain the 2nd Tengchi Tai Chi award in April 2011. John now wishes to share Tai Chi knowledge with interested people in the Pickering and Malton area.